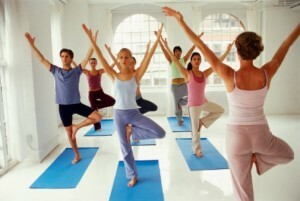 Are Wellness Programs Cost Effective? Four experts weigh in on whether or not they deliver enough return on investment. You know there’s a hot debate around an issue when people on both sides of the matter insist that there’s really no debate at all. Such is the case with corporate wellness programs, in general, and whether they can be expected to deliver a positive financial outcome for the company, in particular. The debate has been simmering along for a few years, but it may come to a boil as 2018 nears. Will those be prudent investments? Here are four distinctly differing takes on the financial implications of these programs. Since it is not precisely known which employees are helped, there is nothing that can be measured, which is probably why wellness vendors keep making claims which are statistically impossible and sometimes just made up.